Open weekdays 11-7, Saturdays & Sundays 11-5. Citybikes Repair Shop is most famous for its enormous selection of used parts, which we’ve been selling there since 1990. We have everything from once-ordinary pinch bolts to implausibly lightweight modern components. We specialize in rare, older, and obscure parts: 3-speed parts, French-threaded parts, old Campagnolo components, etc. Our used parts supply changes more often than the local weather report. We encourage you to clean out your closet and bring your functional re-usable bike parts in for trade. See here for more info on selling your parts to us. We offer a quality selection of reconditioned bicycles for sale: road bikes, mountain bikes, fixed gears, hybrids, single speeds, 3-speeds, tandems, kids’ bikes, folding bikes, etc. Used bikes are in three categories: as-is with no warranty, with a safety tune, or fully tuned with a 6-month warranty against any nuisance. We are always interested in buying good-quality used bicycles. See here for some guidelines on selling your bike to us. We lend tools at the Repair Shop as well. 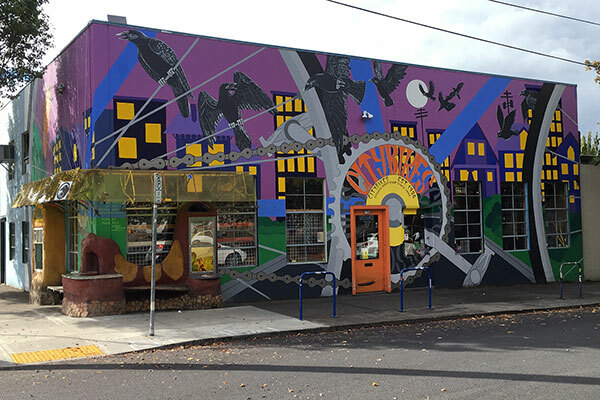 During shop hours, you are welcome to borrow tools from our loaner selection, and work on your own bike for up to an hour on our sidewalk stands. Our loaner tool system is designed for someone who already has the know-how to complete their own repairs. We perform our full labor menu all year at the Repair Shop, including tune-ups and overhauls. 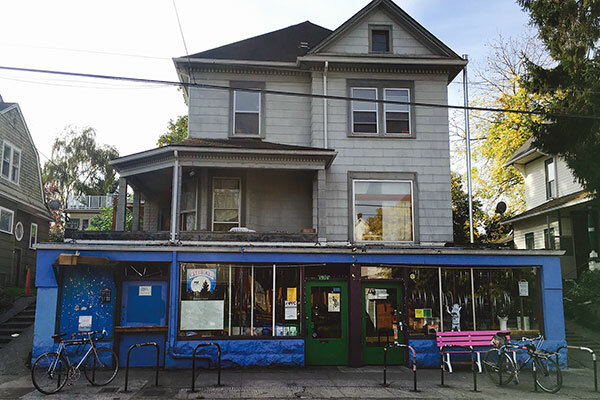 Citybikes Workers’ Cooperative has closed its Annex location after 21 years of service and consolidated into our original location at 1914 SE Ankeny. All of us at Citybikes would like to thank our customers for their continued loyalty and support throughout this transition.